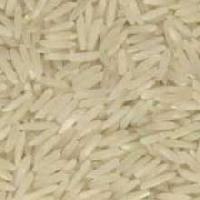 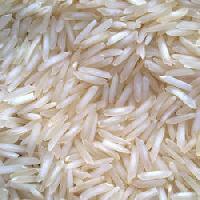 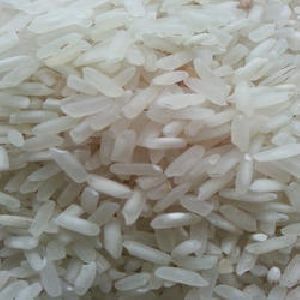 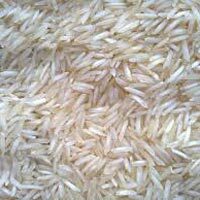 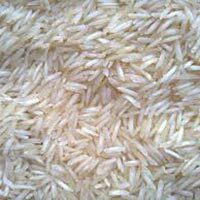 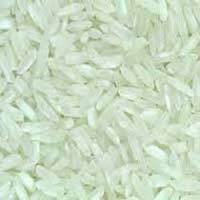 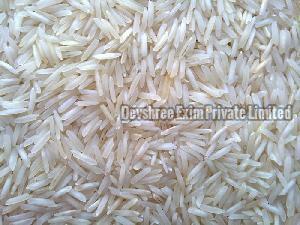 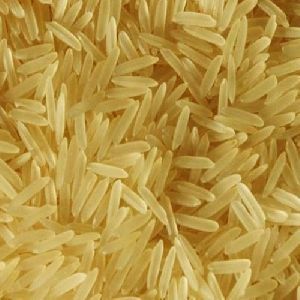 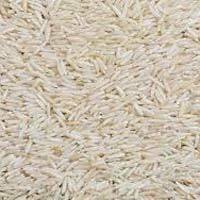 We are a premium Supplier and Exporter of Basmati Rice from Nashik, Maharashtra. 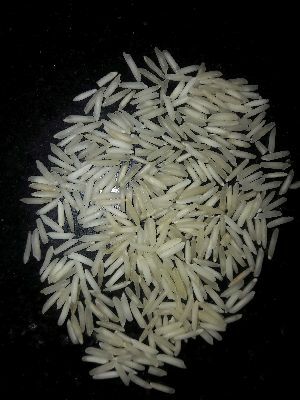 Processed using the latest techniques and in a hygienic environment, our Basmati Rice is quality assured and free from all kinds of impurities. 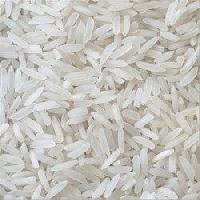 We are well-equipped with in-house laboratories for quality assurance of our product. 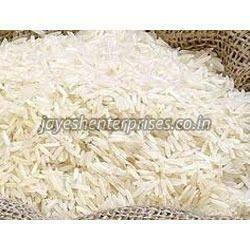 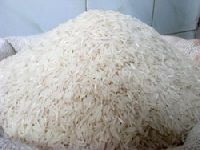 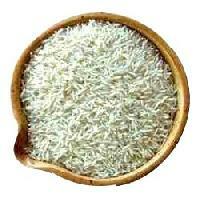 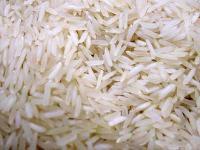 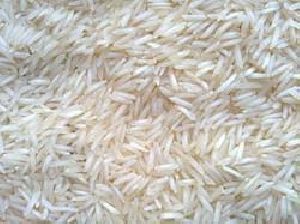 Clients from all over the world can acquire bulk quantity of Basmati Rice from us at discounted rates. 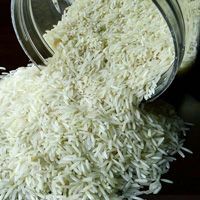 Ambika Vegetables & Fruit Co.